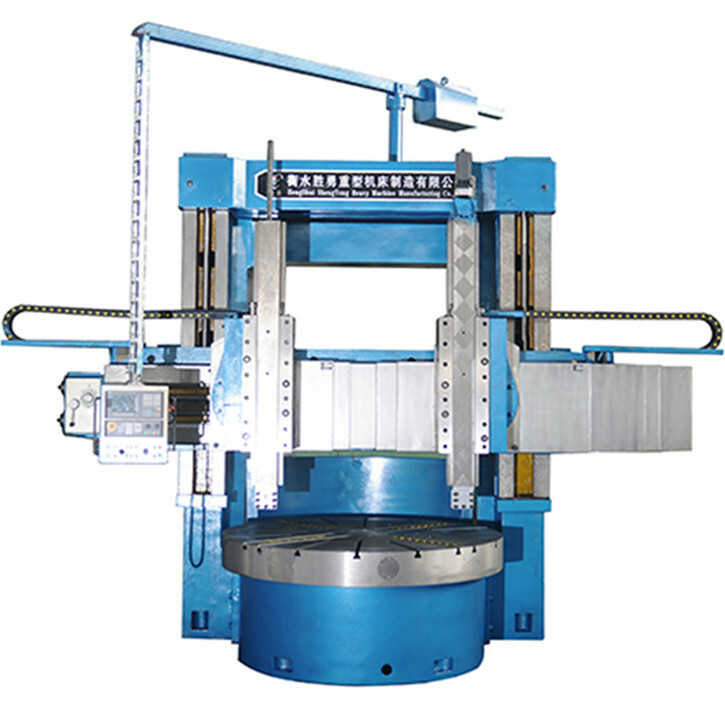 Large Vertical Turning Lathe is designed for high precision, high stability and high rigidity. 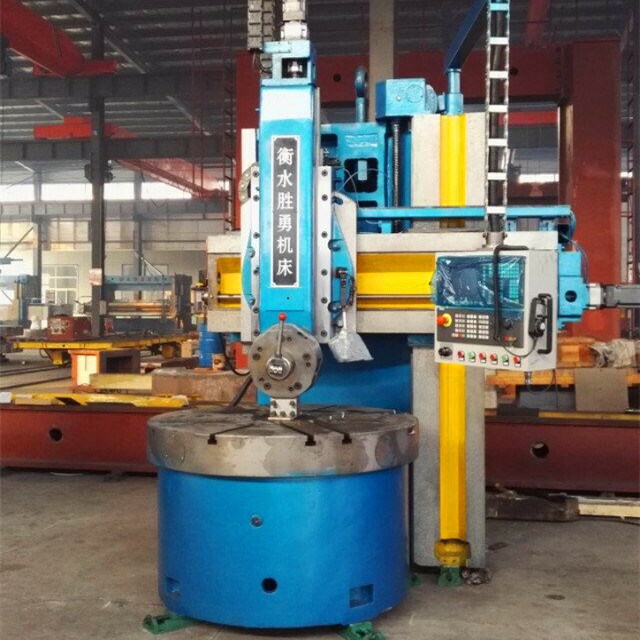 Vertical Lathe Machine is suitable for cutting tools such as cemented carbide and high speed steel.Vertical Lathe Machines are suitable for lathe machining of ferrous metals, nonferrous metals and some non-metallic materials. CNC Vertical Lathe Machine has the same functions of Conventional Vertical Lathes. 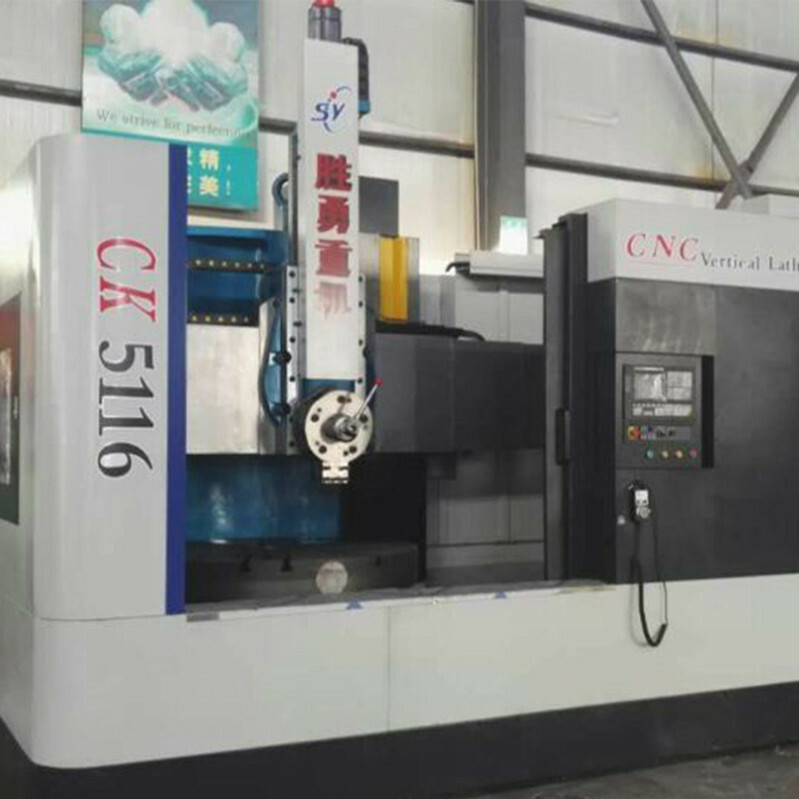 Cnc Vertical Lathe machine but also has a constant speed of turning, thread function.CNC vertical Lathe Machine can be configured cooling system, chip removal system and the whole semi-enclosed protective cover according to user needs. 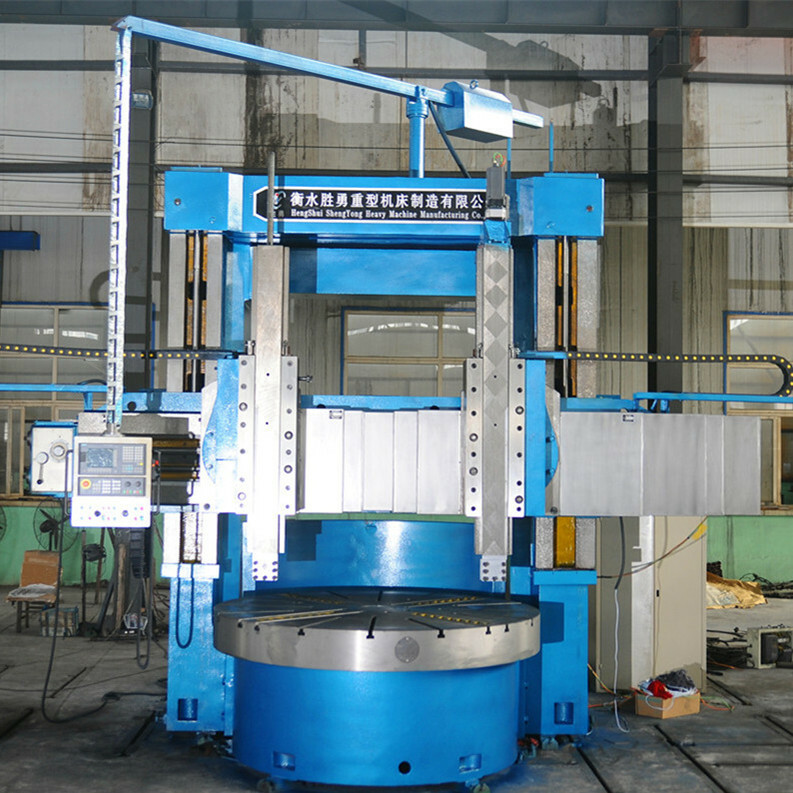 Large vertical turning lathe can be completed in the internal and external cylindrical surface, inside and outside the cone,end face, groove, inch thread and rotary surface.Large vtl machining equipment adopts hydrostatic guideway and gantry frame to support connecting beams .Large vertical turning lathe main castings are treated by vibration aging and high temperature annealing to eliminate internal stress.Sliding surface is by artificial scraping research to guarantee vertical lathe machines have good rigidity and wear resistance. Looking for ideal Large Vertical Turning Lathe Manufacturer & supplier ? We have a wide selection at great prices to help you get creative. 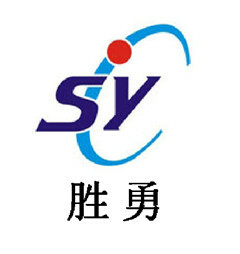 All the Large Vtl Machining Equipment are quality guaranteed. 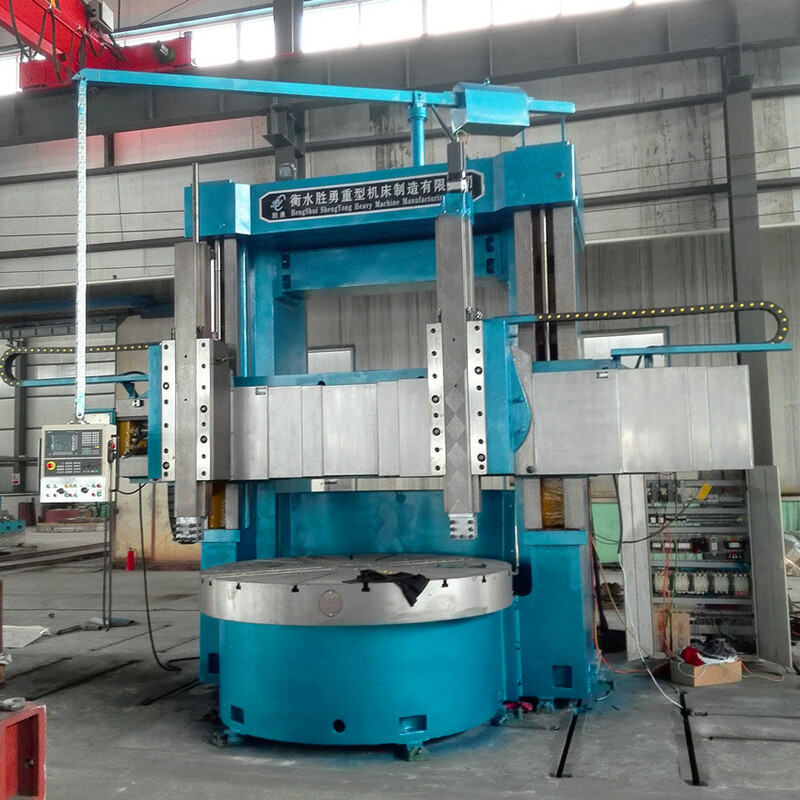 We are China Origin Factory of Find Similar Vertical Lathe. If you have any question, please feel free to contact us.